Here’s how to tell if your eggs are passed their prime or if it’s still OK to whip up a quiche before work today. There’s nothing quite like a perfectly poached, scrambled, sunnyside, hard boiled, or runny egg in the morning. It just sets the right tone and gives you all the energy you need for the day ahead. Unless, of course, the eggs went bad. Here’s how to tell if your eggs are passed their prime or if it’s still OK to whip up a quiche before work today. This one may seem fairly obvious, but it’s more nuanced than it seems. Eggs are typically labeled with either a "sell by" or “expiration” date. It all depends on which state you live in, but they mean very different things. According to the U.S. Department of Agriculture (USDA) a sell by date “tells the store how long to display the product for sale for inventory management. It is not a safety date.” This means that your eggs could still be good even after the date on the package has passed. An expiration date, however, marks the date that eggs are no longer considered fresh, meaning you should consume them before this day. Just like your mother and grandmother would advise, it’s always wise to give your egg a good sniff. 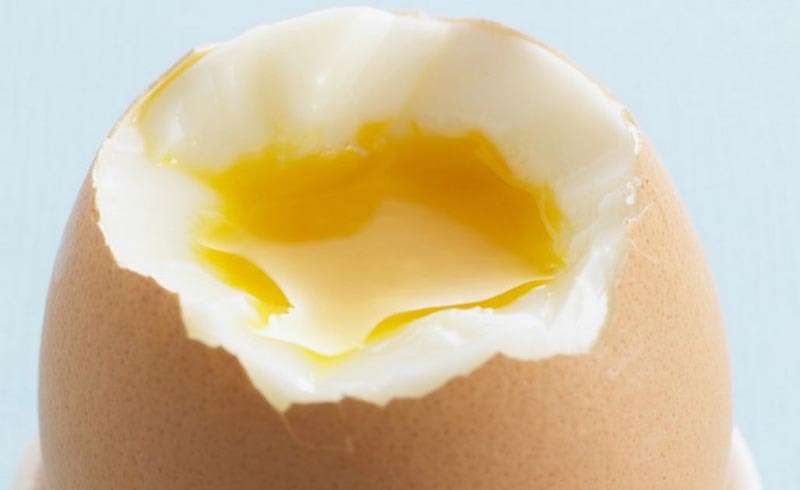 This may be one of the simpler ways to know if your egg has gone bad. All you need to do is submerge it in cool water. If it sinks onto its side, or sinks and stands upright it’s fine. But, if it floats it’s time to throw it away. “An egg can float in water when its air cell has enlarged sufficiently to keep it buoyant,” the USDA explained. “This means the egg is old, but it may be perfectly safe to use.” Still, better to toss than risk it. Want to keep your eggs fresh for longer? That’s easy too. All you need to do is store them properly. That means not only refrigerating your eggs, but also putting them in the right place. 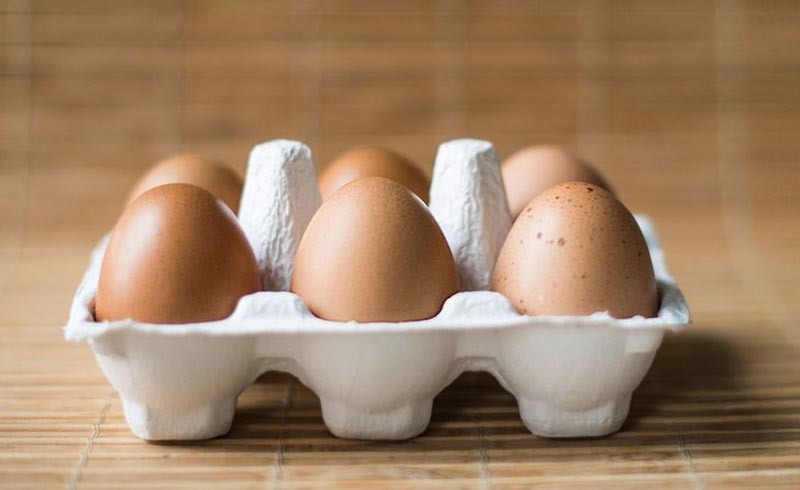 According to Healthline, storing eggs below 40°F (4°C) in a refrigerator halts the growth of dangerous salmonella bacteria. By doing this you could double your egg’s shelf life. But, make sure to never store your eggs in the refrigerator door, as the slight fluctuation in temperature every time the door is opened can cause bacterial growth. So, for maximum lifespan make sure to store them in the back. That way you’ll get through the entire carton before they ever go bad.